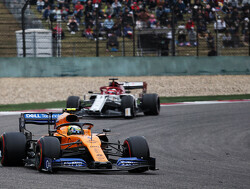 Charles Leclerc believes that Ferrari was right to extend his second stint at the Chinese Grand Prix in an attempt to hold up Valtteri Bottas. 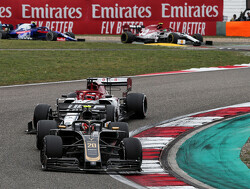 Leclerc was the last of the frontrunners to make his second pit stop, doing so after Mercedes stacked both Lewis Hamilton and Valtteri Bottas, who were running in first and second place respectively. 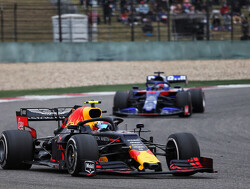 Mercedes brought both of its drivers in to protect itself from Max Verstappen and Sebastian Vettel, who had recently pitted. 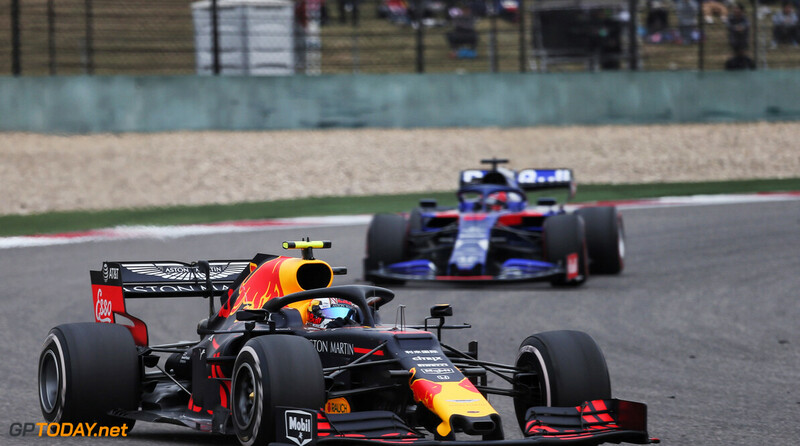 Leclerc was kept out longer, but subsequently didn't have enough time to catch up to Max Verstappen by the end of the race to reclaim fourth place. 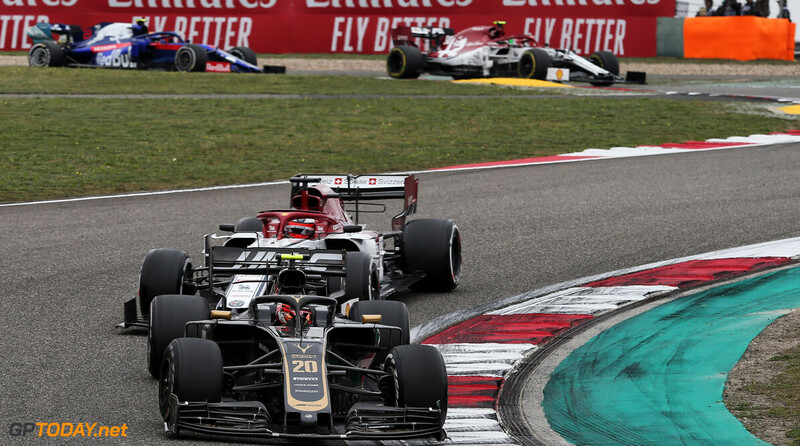 “I mean, if you look my own race, I think obviously we would have pitted earlier,” Leclerc said to Sky Sports. 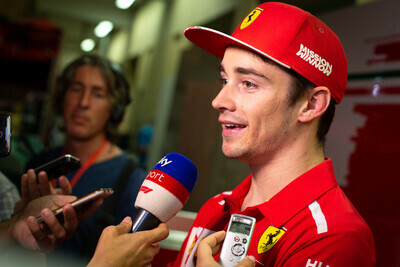 Leclerc admits that he needs to speak with Ferrari in order to fully understand the thinking behind team orders, as the Monegasque driver was instructed to let teammate Sebastian Vettel past in the early stages of the race. "With Seb, I need to understand the full picture, to see the full picture, to speak with the engineers and understand the decision,” he said. “I’m pretty sure there’s an explanation behind this decision and I will understand it. “Anyway, it’s [in the] past. It has not been a great race for me, but overall during the weekend, I’ve not been as strong as I wanted. 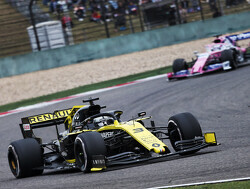 “Qualifying was okay, but FP1, FP2, FP3 and going into the race without any mileage on the high-fuel runs was not ideal. Overall today was not a good day, but we’ll come back stronger." I'll admit, at the time it looked like it made sense to let Vettel through. Hoooweverrrr, my shrimp is that it's looked like the sound thing to do many times in the past, and many times in the past that has backfired. So instead of showing patience and making the best of it, Ferrari got skittish and jumped to a "safe card", not realizing the protective gloves had been predipped in the loo. I do think Vettel was the faster driver. 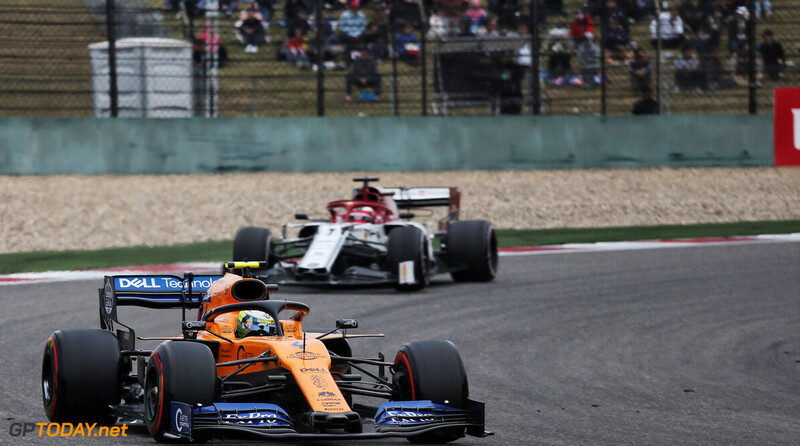 He was clearly faster in the opening stages but spent so much time in the wake of Leclerc that his advantage had gone by the time he got past. 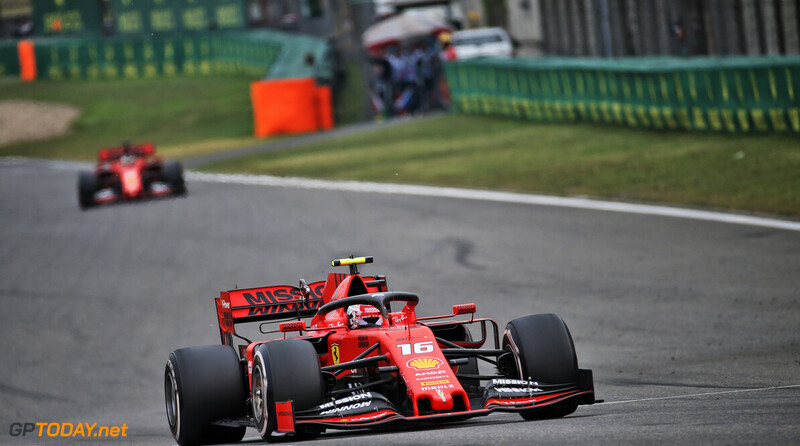 Leclerc lost a lot of time over the course of the whole race, and not just down to strategy. In the second and 3rd stint, he didn't match Vettel either. 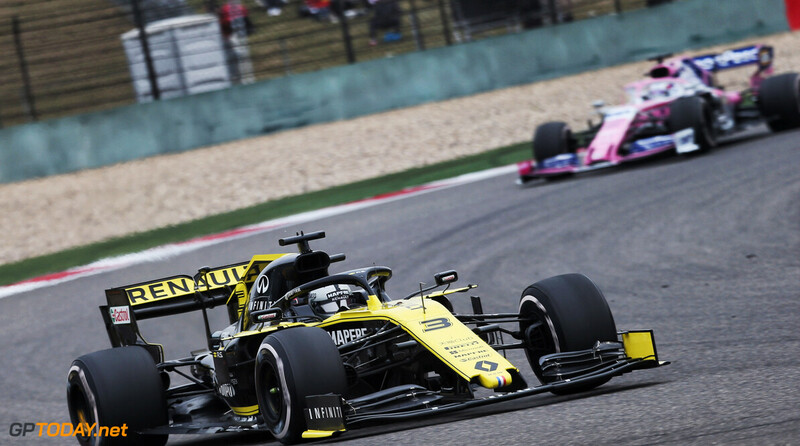 His first stop was in the same lap as Hamilton's but he still lost a lot of time there and by the time Hamilton made his 2nd stop, he was a stop ahead of Leclerc. But this is very reminiscent of Perez and Ocon I think. They were also always roughly equally fast and the guy behind was always pretending like he was being held up massively. 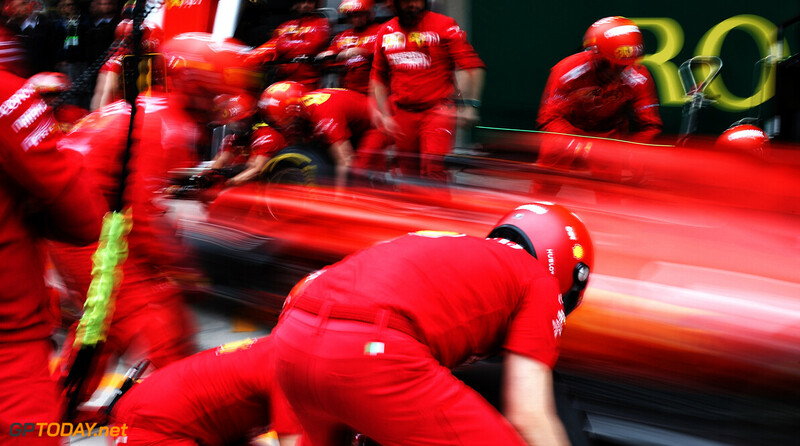 It doesn't help that Leclerc is currently has pretty much everyone rooting for him, so these team orders, especially if he starts complaining himself, are just very unpopular. 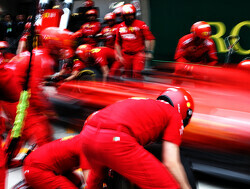 I do think Vettel is still a bit faster though, he just had a poor weekend in Bahrain.